There’s nothing worse than your detector batteries going dead or being thirsty on a hot day because you forgot your water bottle. 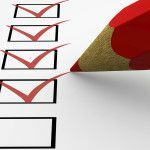 The following checklist will help ensure you have everything you need for a productive day of metal detecting. 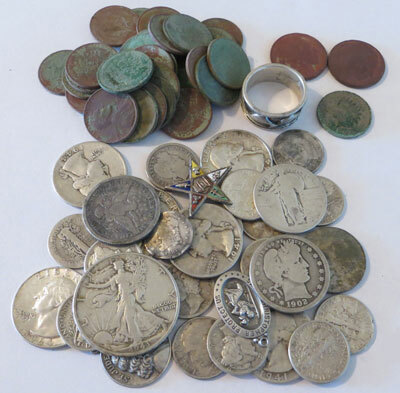 Metal detecting best day ever – 26 silver coins in one day! © Copyright 2014 Cutaplug.com · All Rights Reserved. 35 Silvers from an old picnic grove. Join the Cutaplug Newsletter to Download a free report that shows how I found the place. 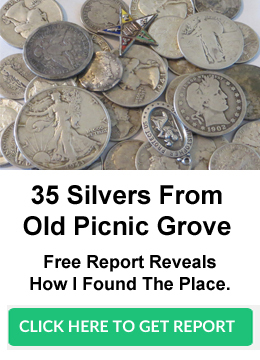 Enter your email to unlock your free report and learn how I found a 35 silver picnic grove. Enter your email below to download the FREE article and receive other detecting secrets.